We have approximately 70 junior members (under age 21) with many Gremlins (younger curlers) starting to come through coaching to play in the junior leagues. The club plays at Murrayfield Ice Rink on Sunday mornings between September and March each year. There are 3 main leagues that are contested for each season for varying levels of curling ability. Club members also compete in National competitions such as Under 12’s, Under 14’s, Under 15’s, Under 17’s and Under 21’s. These competitions are all played all around Scotland from as far south as Stranraer and as far north as Inverness. Gogar Park Young Curlers always has a healthy number of competitors at these events. The club also competes in the National Junior Challenge which brings together all the junior clubs from around Scotland for a weekend of competitive curling. In recent years, Gogar Park Young Curlers has been well represented and currently has 2 teams, each with 8 players, one in the A division and one in the B Division. Gogar Park Young Curlers also have coaching sessions on most Sundays throughout the season where players can come to practice a new skill or improve their existing skills. 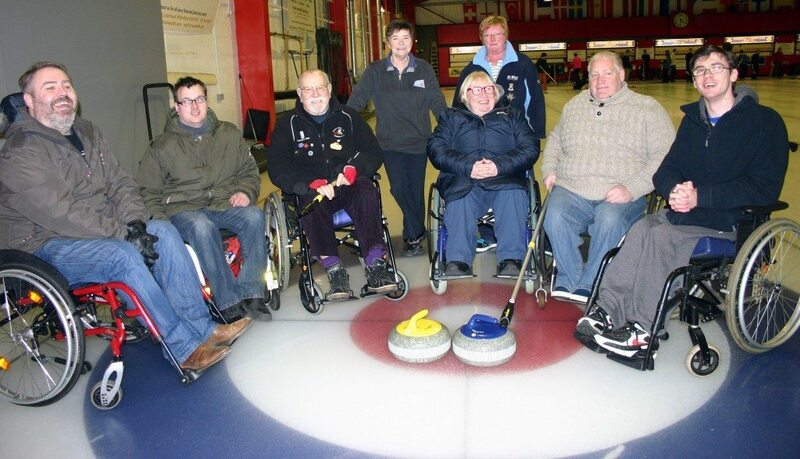 These sessions are a great place to meet new friends and have some fun curling while working towards the R.C.C.C. (Royal Caledonian Curling Club) National Skills Awards. The club is very fortunate to have a great band of coaches who teach kids right through from beginners starting at the Red level up to the challenging Gold level. Times of Play Sundays at 10:00 a.m.